It’s now easier than ever to enjoy the affordable, carefree lifestyle you’ve been dreaming of. 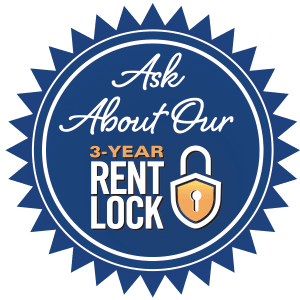 Discovery Village At Sandhill 's program ensures your rent is locked-in for three full years…guaranteed! Think of it as a bit of financial security that can make a big difference in your budget and your pocket.